The bulb-shaped bottle is a symbol to rum drinkers around the world, the rum inside enjoys a cult status, and having Old Monk is like having faith in God. Yes, humans created God and Old Monk is testament to that. How to drink Old Monk the right way? It sounds simple, but don’t you want to get things right? If you’re looking for the perfect way to make the most of that bottle, then you’ve come to the right place. So pour yourself not more than 60 ml of Old Monk. 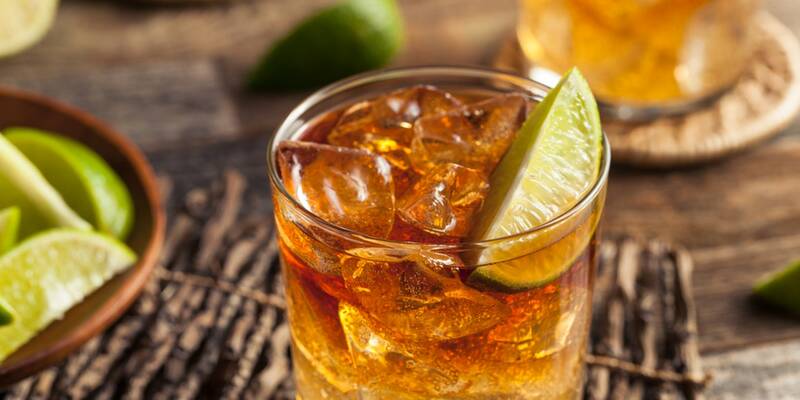 Mix it with water and you have one of the best combinations that India’s favourite rum has to offer. The beauty of this mix is that it doesn’t dehydrate your body and tastes really good. Keep it simple, silly. 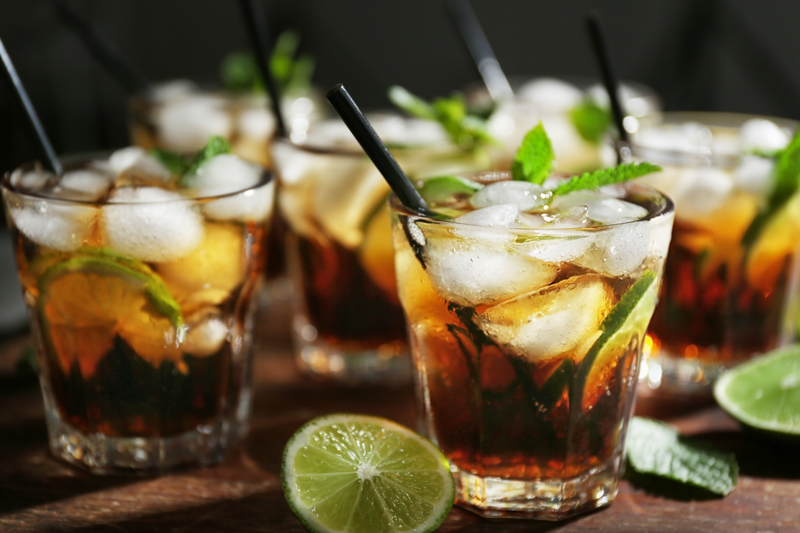 Go for the classic Rum and Coke by starting with approximately 60ml of Old Monk and adding a dark cola like Coca Cola or Thums Up. Pour over ice, garnish with a lime wedge, and serve. Way too simple. A dangerous drink if you ask us. The carbon dioxide present in carbonated drinks, increases the pressure in your stomach, forcing alcohol out through the lining of your stomach into the bloodstream. High concentration of alcohol in shots also means that your blood alcohol content will increase rapidly as a consequence of the secretion. While a Cuba Libre sounds too good to be true, there are many more ways to enjoy rum sans the soda. But when you take a sip of this cocktail, you become associated with the history around it. The literal translation means ‘Free Cuba’ and was the slogan of the Cuban independence moment. The drink celebrates the freedom from the Spanish. 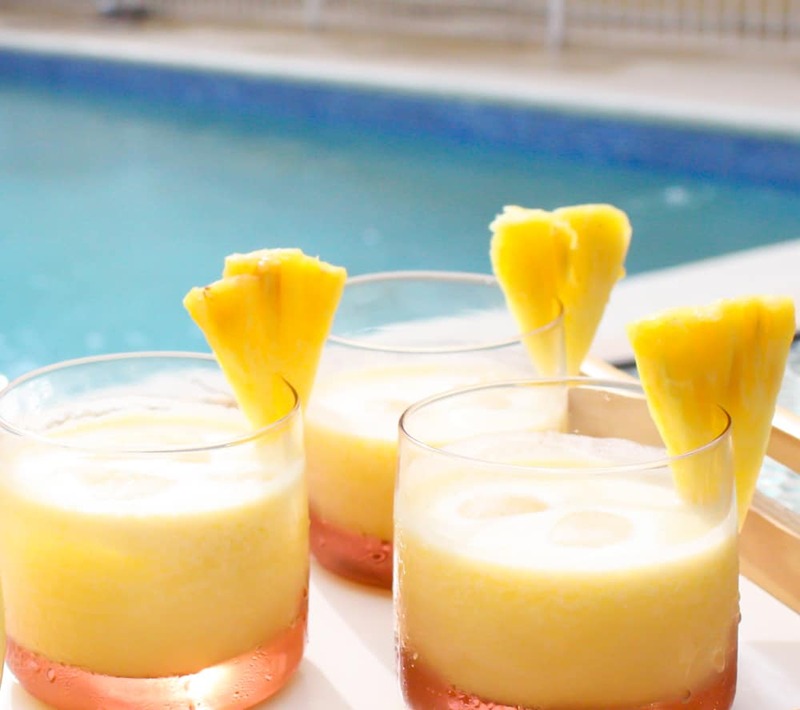 Forget the fancy ingredients, all you need is plain pineapple juice dosed with a couple shots of rum. Cocktails you can try: Pina Colada, Painkiller, Jungle Bird. In what makes for a really cool and soothing mix, coconut water and rum is one hell of a cocktail. What’s even better is that coconut water doesn’t just wet one’s throat, but is also high on the health factor. You can always juice it up when it comes to Old Monk. The Old Monk Punch is the perfect mix of fruit juices and your favourite go-to rum. If you’re in the mood for some adventure, you could also give a new twist to Old Monk by adding 30 ml of rum to your tea or hot chocolate and get the kick you’ve always wanted. Another popular mixer for rum is ginger beer, but despite its popularity, you might find the ginger beer to be too overpowering, so you can go for the ginger ale instead. There’s no right or wrong when it comes to Old Monk. It in itself is bliss. Be it anything you mix, it’s sure to leave you as a Happy Lebowski.